Iran announced that it will auction its the oldest charter airline company. Ahvaz-based Karun Airlines will be offered for public bidding in late February. 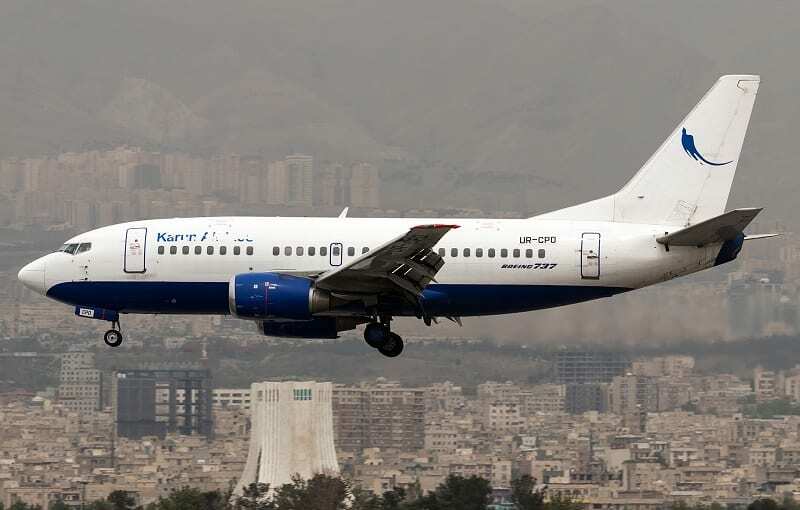 Karun Airlines, previously known as “Iranian Naft Airline”, has issued the auction advertisement to sell 100 percent of its shares, according to Mehr News Agency. The airline’s fleet includes four Fokker 100 jets with capacity of 100 passengers each, four Fokker 50 aircrafts with capacity to transport 50 passengers each, and one Boeing 737 with capacity to transfer 145 passengers. The deadline to obtain the auction documents is from February 4 to 18 and the bidding should be submitted in an envelope by February 19. The suggested bidding will be opened in February 20. The airline is currently a public semi-private company. The carrier originally was launched as “Air Service Company” in 1926, and was used for oil exploration purposes in southern parts of Iran. Then, following the change of management, the company became the subsidiary of National Iranian Oil Company with the name of “Iran – Naft Aviation Company “.